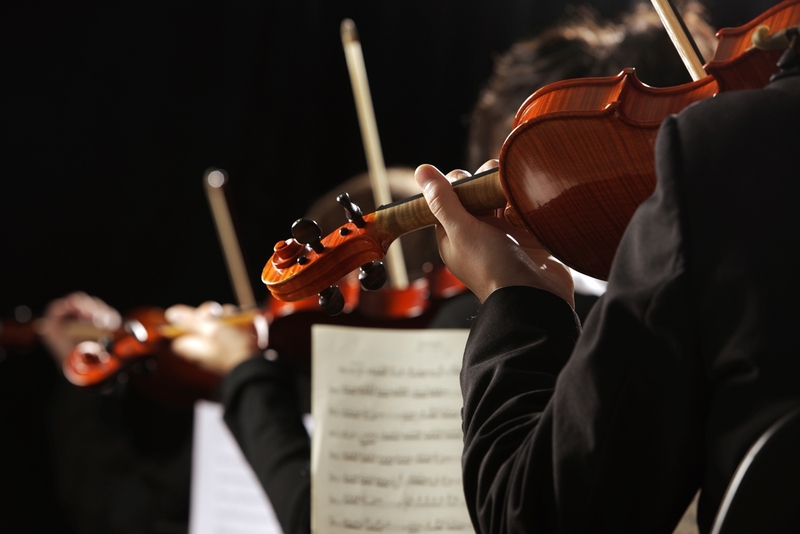 Building a legacy is about more than being remembered fondly once you’ve left a company. Building a legacy is all about making it easier for women to follow in your footsteps and succeed as well. 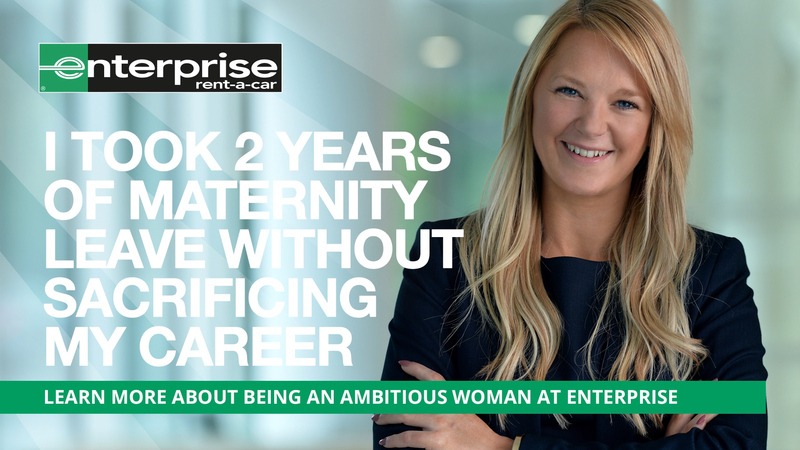 At Enterprise, we’re all about championing women and helping them to succeed, and have created an environment where all kinds of women can thrive. A huge part of that is helping to support the women in our ranks in leaving a legacy for the next generation. I’m now a Strategic Account Manager, but I’ve been with Enterprise for over 13 years. I have been mentored by some true legends and I’m also proud to say that I’ve been creating my own legacy too. 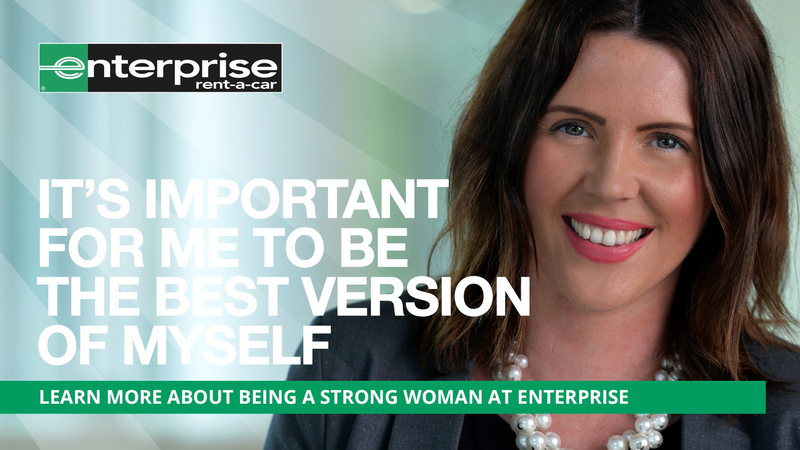 From the time I started, it was clear that Enterprise were here to help me succeed, as long as I matched their dedication to push myself and my career. Enterprise have created a brilliant career structure and I feel my mentors are a big part of that. Whilst you learn a lot on the job in general, my mentors have helped me to develop a deeper insight into different areas of the business and provided me with a lot of opportunities to grow, both professionally and personally. My mentors also helped on those tough days where nothing seemed to have gone right, and they’re there to give you honest feedback and help you move past those mistakes so you can reach your career goal. They helped me to realise there is always more to learn as you’re never the finished article and really inspired me to not only create my own legacy but make sure that I help pass that on and inspire the future female leaders and managers at Enterprise. I’ve always wanted to help other women to succeed and now I’m in a position to do that, I’m making sure that I’m having as big a positive impact on these women’s careers as possible. 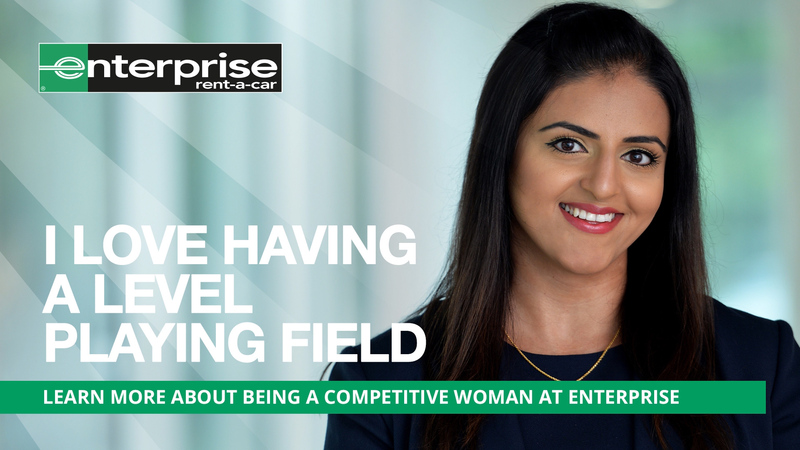 I’ve been lucky enough to chair the Women in Leadership League, which was truly special as I’ve wanted to share my story of working at Enterprise and inspire other women to succeed. Regardless of what position I’m in, I think it’s incredibly important to give back and support those around you. There is no greater feeling than seeing others succeed. We should all be there to help each other, because everyone has different experiences and skillsets and it’s about sharing those with others to ensure we are helping to drive each other’s careers forward. I still get calls from women I’ve mentored in the past, thanking me, which is the biggest reward I could ask for. When people see how passionate you are, it can become infectious, and soon you’re surrounded by people who share your passion and enthusiasm, meaning we’re all creating a legacy of success together, both for yourselves and Enterprise in general. After 13 years at Enterprise, I’ve worked with some amazing people who’ve been fundamental to my success. Personally, I’d like to think that people feel that way about me and my legacy and that I’ll always be there to help the next woman just starting out. There is more to Enterprise than just renting cars. Enterprise is a place where anyone who is ambitious and willing to work hard has a genuine opportunity to thrive. Our Women in Leadership conference showed our commitment to diversity and Enterprise as a place where women can thrive. Find out more about the event here. Not all of our employees come from business backgrounds. 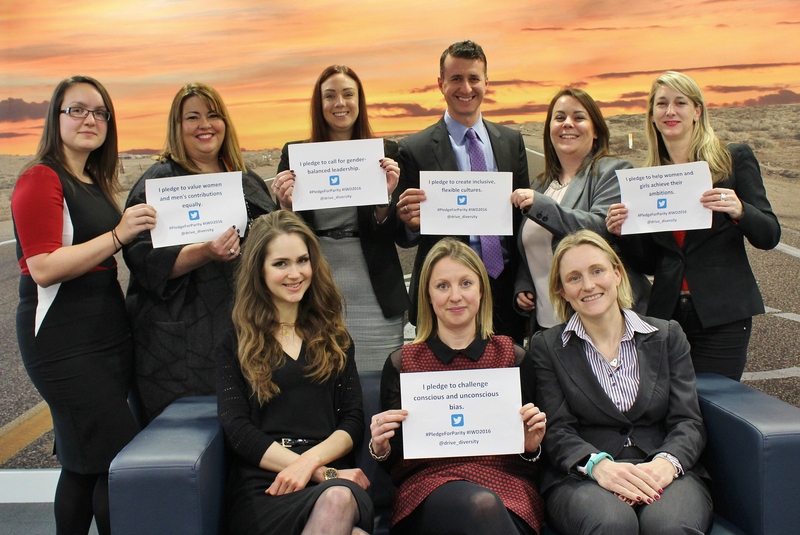 At Enterprise we welcome graduates from all different degrees onto our Management Trainee programmes. March 8 is International Women’s Day. 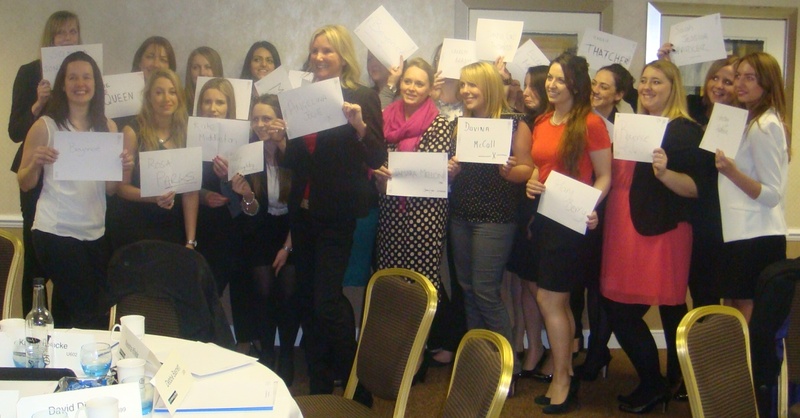 Enterprise's Senior Strategic Account Manager, Joanne Vickers, discusses why #EnterprisingWomen is so important.